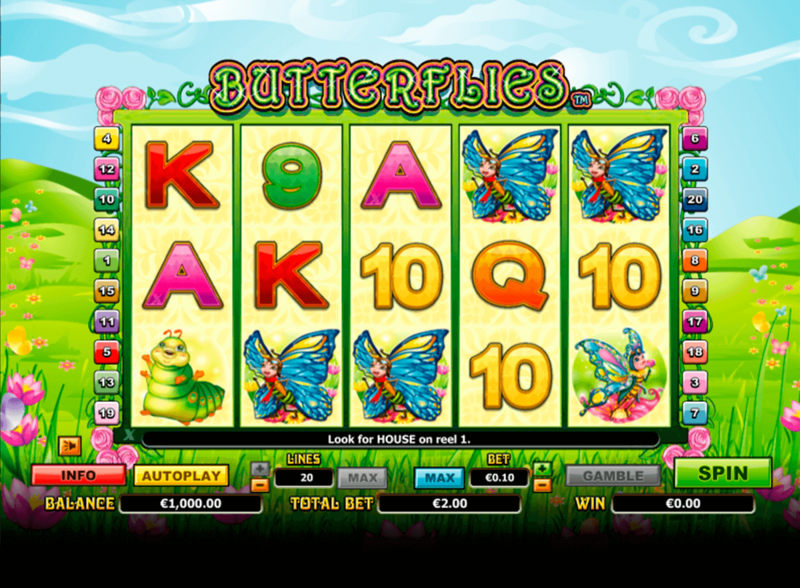 Butterflies is an online and mobile optimised slot that is a bit confused as to what theme category it falls into. On one hand the slot is nature based with flowers and butterflies and a pretty field. On the other hand the butterflies have human faces. These anthropomorphised flying creature are also rather cute and the game is bright and cheerful, and very entertaining. Butterflies is another of Next Gen’s slots that fall into a group of penny slots that are all very similar. The game has five reels and twenty optional paylines. Each payline can be played for a penny, or 0.01 coins. 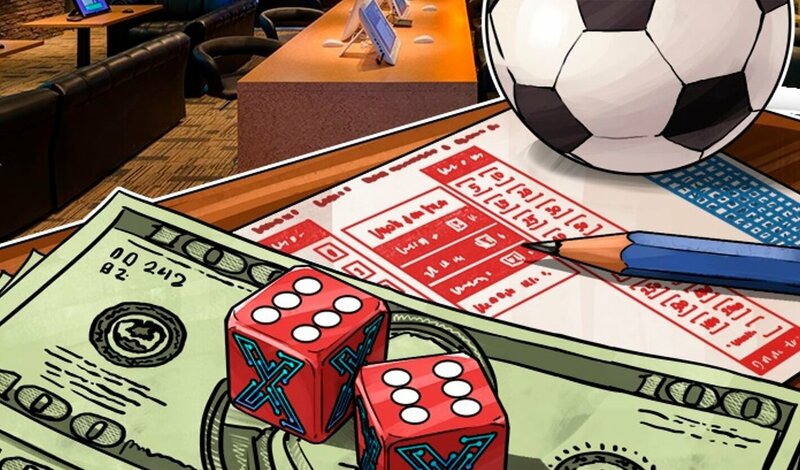 Players who wish to play a slightly higher wager can put as much as 2 coins per line. This slot will be great for those of low budgets and those players who are not very serious about slot playing. The graphics in Butterflies are relaxed, full of bright colours and fluttering insects. They are not done in 3D however, and there are other slots both by Next Gen and other developers which have much more appealing graphics. The graphics in Butterflies look a bit like they come from a kids show that would be played before the Saturday morning cartoons. The reels sit in a green field with rolling hills and blue sky. Swirls of colour run through both the grass and the sky, giving the game a bit of a surrealistic look. The reels are edged with vines and pink flowers which mirror the flowers in the background field. All symbols involved in a winning combination animate and the game produces a special sound to tell you that you have won something. The game’s background also turns from day to night when you get to the bonus round. The butterflies in Butterflies are rather creepy looking, with human faces and slightly odd expressions. They really would look at home in a toddlers TV program. The basic symbols in the game are from a deck of playing cards and although are in bright colours are not very exciting at all. These will give you between 100 and 200 coins for five of them in a row on an active payline. Toadstools are worth 500 coins and fat caterpillars are worth 1000 coins. A pastel pink butterfly lady is worth 3000 while her sister with blue wings goes all the way up to 7000 coins which makes this one of the more interesting online slots real money Canada options available to players. The butterfly house or cocoon is the games wild, and can appear only on reel one. If you find this symbol it will hatch a butterfly that will fly randomly around the reels, turning some symbols wild. These symbols will then substitute for all other symbols on the reels except for the pink flower scatter. The pink flower scatter will grant you scatter wins when it shows up on any of the reels. It is also the only symbol in the game that does not have to be in a line to pay out. The scatter will pay out simply by being on the screen with multipliers that increase as the amount of symbols do.